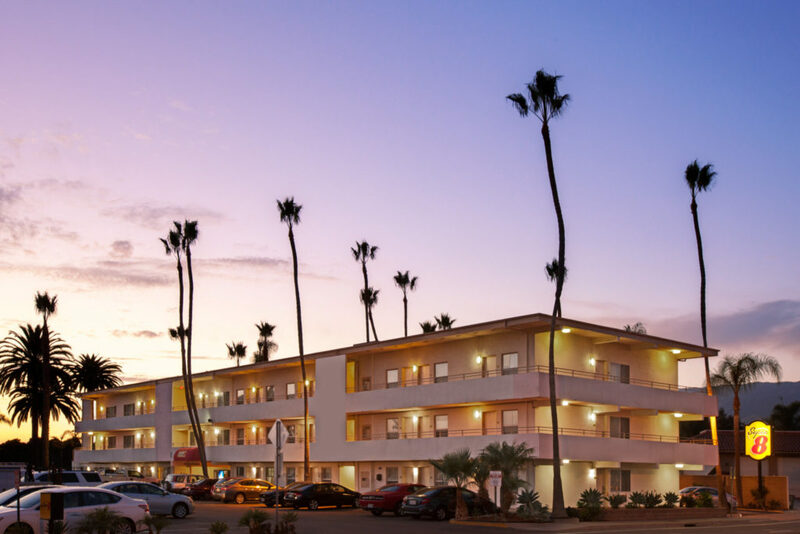 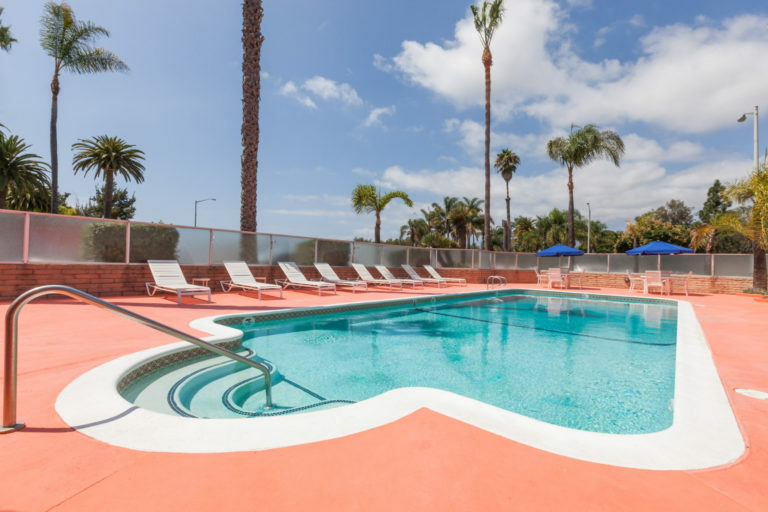 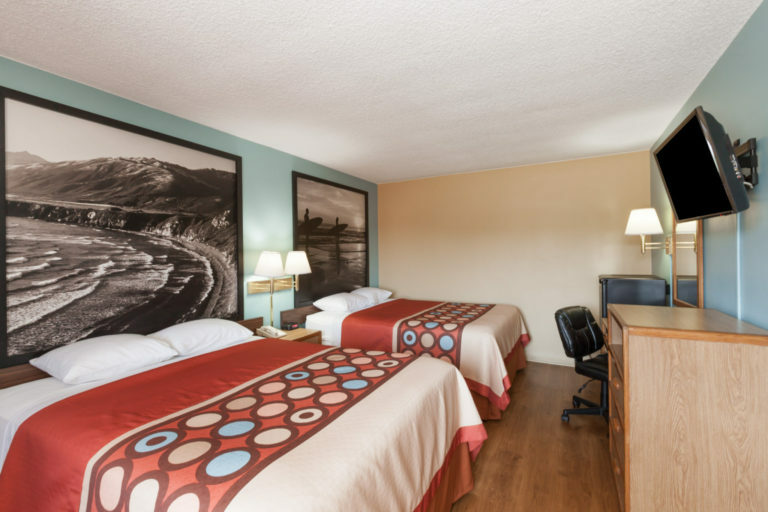 Welcome to our Super 8 Santa Barbara/Goleta hotel, where value meets convenience off Route 101. 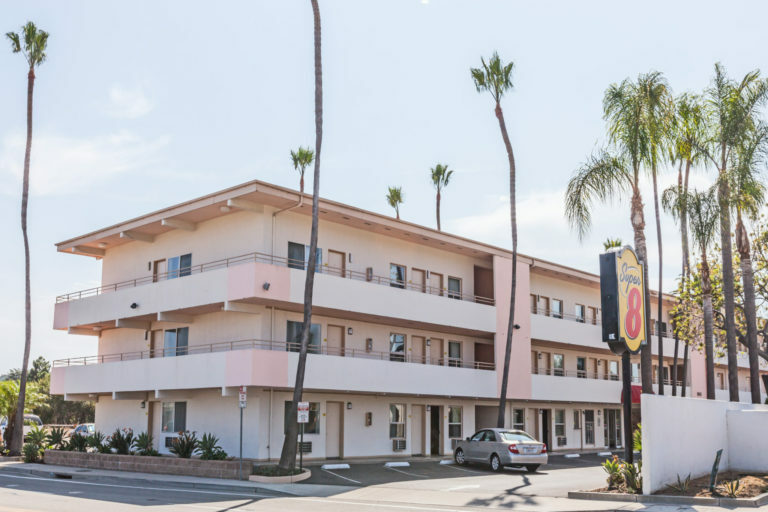 With our free 8-item SuperStart breakfast to begin your day, our hotel is a great home base for exploring a variety of popular destinations. 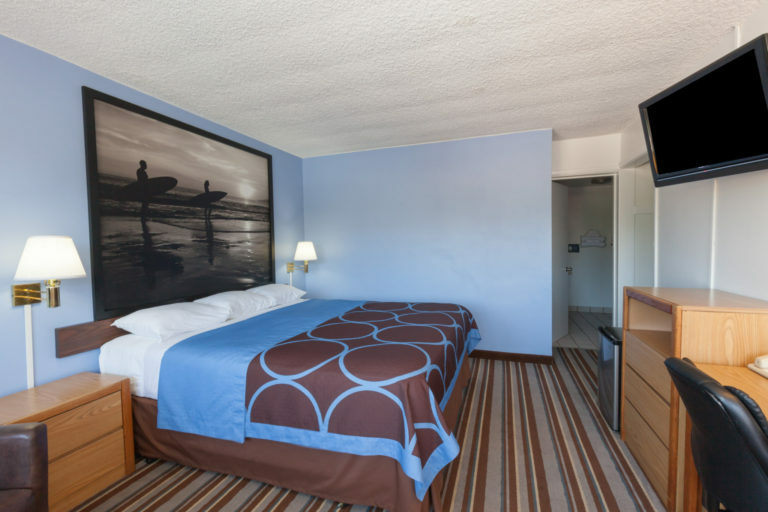 "Clean budget motel in a good location"